VANCOUVER ISLAND, B.C- The snow has come and gone for eastern Vancouver Island. 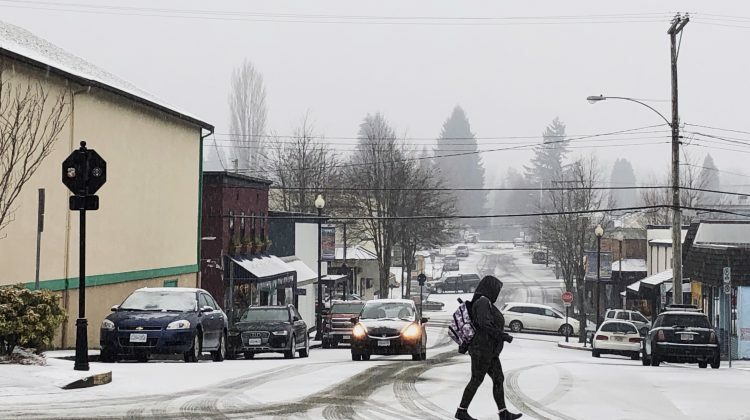 According to Environment Canada, a fair amount of snow was anticipated between Courtenay and Campbell River as a low developed off Vancouver Island. 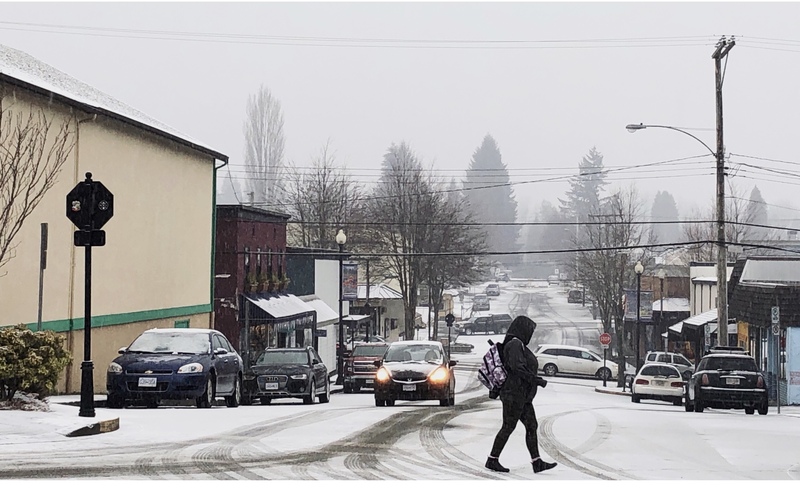 Generally, the areas from Courtenay to Campbell River and along the Sunshine Coast – Saltery Bay to Powell River were forecast to receive total snowfall accumulations of five to 10 centimetres by the time the snow ends overnight. That weather forecast has now been changed between Courtenay and Campbell River, as the storm system moves further south.